Doors will open at 5:30pm EDT and will promptly close at 6:30pm EDT. 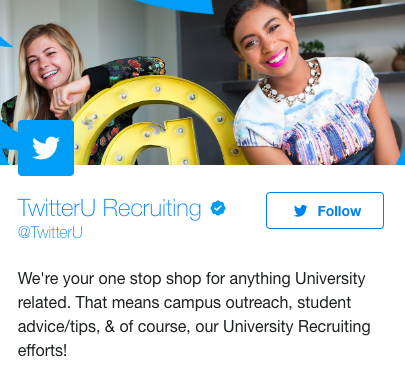 Click to explore different ways to connect with @TwitterU! 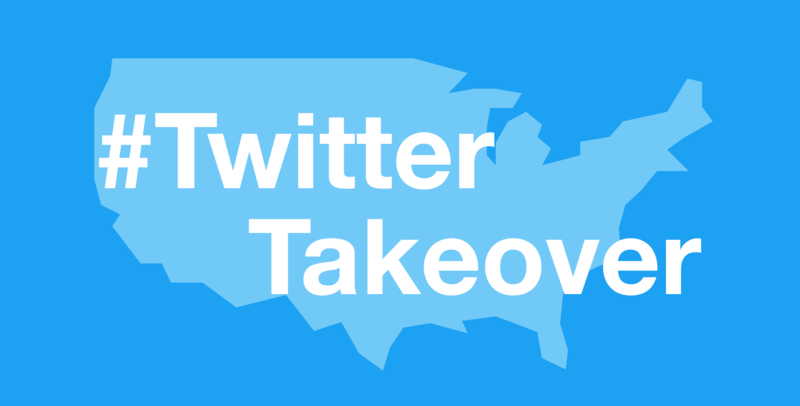 Find out if @TwitterU is coming to a city near you. Would you like to receive email communication from Twitter about career opportunities? You may unsubscribe at any time. Subscribe by clicking the button below. We're attending conferences around the United States and hosting events at our offices in major cities. Check back often for up to date information about our upcoming events! At @TwitterU, we believe #YouBelongInTech and at Twitter. To learn more about all our diversity programs, head to t.co/ibelong. Twitter is a platform for the world. 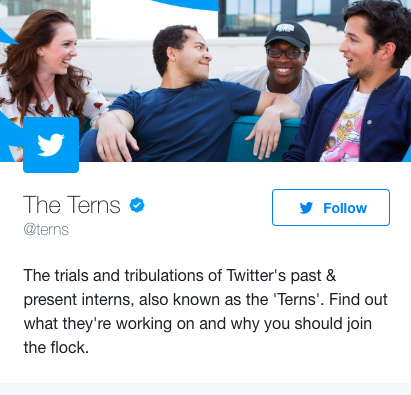 Want to learn more about roles at Twitter? 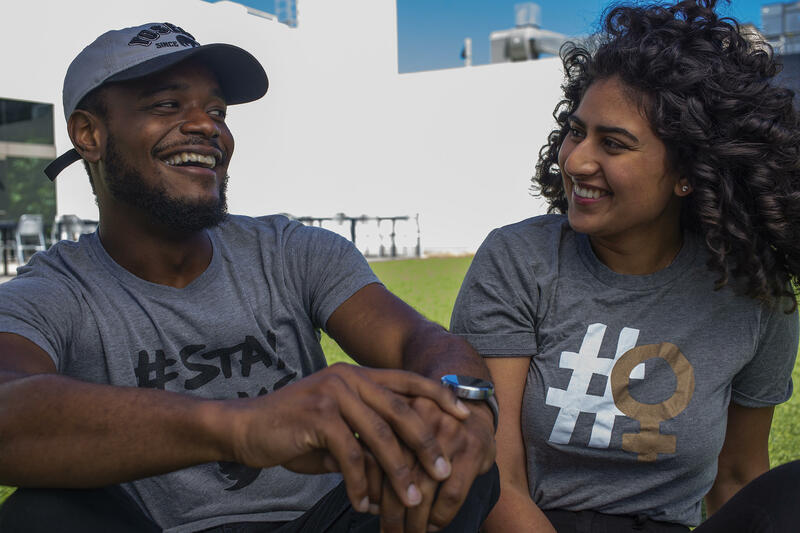 Watch our #BirdWatch videos below and learn more behind the hashtag #LoveWhereYouWork! 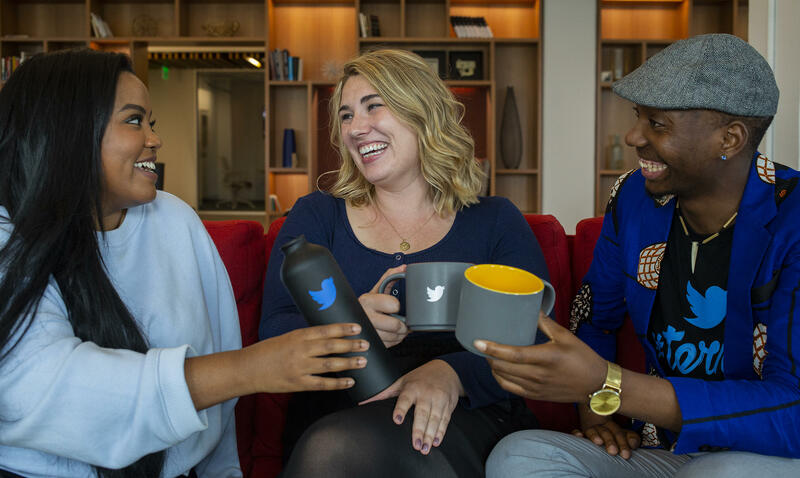 Learn about Bethel Yemane's (@Dorowot) journey from loving the platform to using her @Columbia_Biz #MBA degree at Twitter. 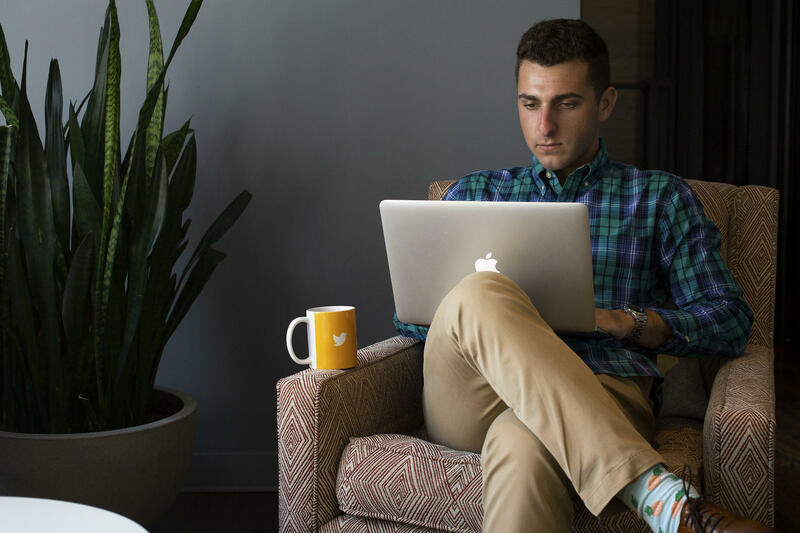 Want to learn the best tips to land your dream job at Twitter? Watch our #Interview101 and #Resume101videos below! 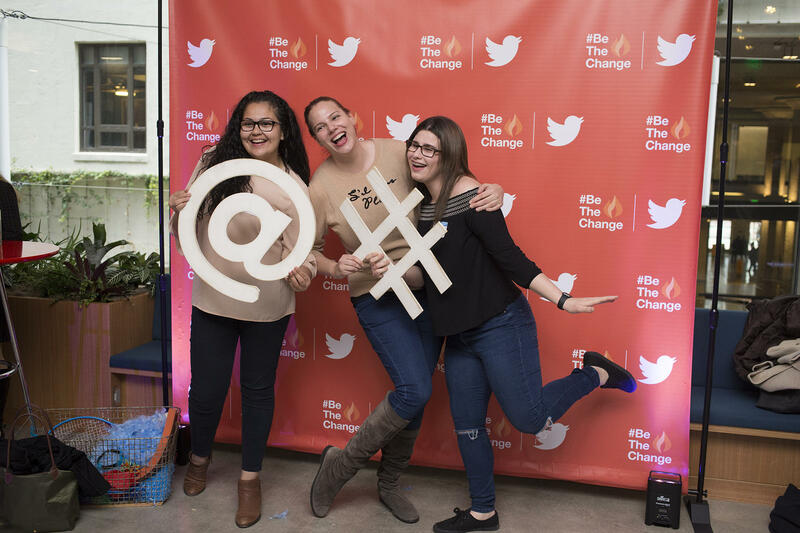 Students from all over the world are Tweeting @TwitterU with #LoveTwitter and letting us know why they want to start their careers at Twitter! 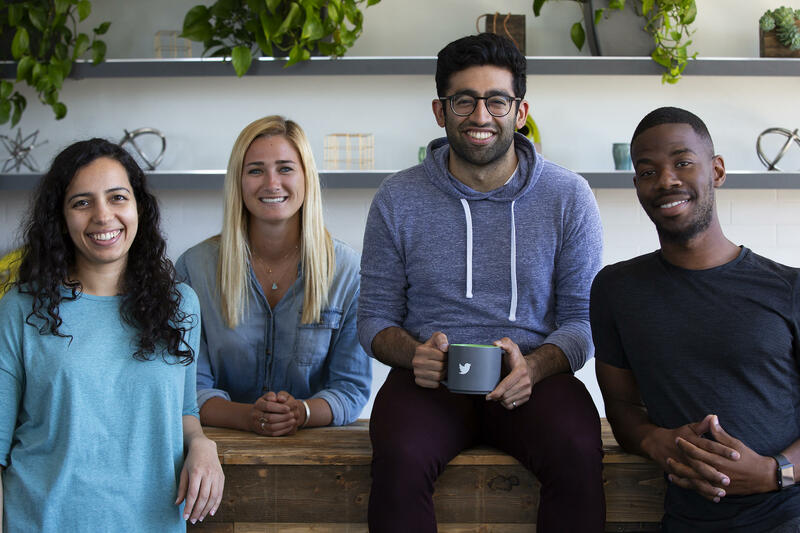 Make sure to keep up with the day-to-day life of the @terns and check out our interactive DM bot with @TwitterU for additional FAQ’s, student testimonials, and why #DiversityMatters. Our Twitter University Recruiting student application is now closed for 2019 full-time roles and internship opportunities. Thank you for applying! We look forward to your 2020 application, when our @TwitterU application goes LIVE on August 1, 2019! Head to these links below to learn more about our 2019 TwitterU programs and opportunities! Are we coming to your campus? Opt-in to our marketing and we will reach out to you. Would you like to receive communication from Twitter? By choosing an option you agree to receive various marketing communications via email from Twitter. You may unsubscribe at any time.